This article is part of Mic's coverage of the 2017 Grammy Awards, sponsored by Pixel, Phone by Google. Featuring the highest-rated smartphone camera — ever — Pixel has unlimited storage for your photos and videos and Google Assistant built in. Click here for full Grammys coverage. If you want to know where the music industry is headed, take a look at Moving Castle. 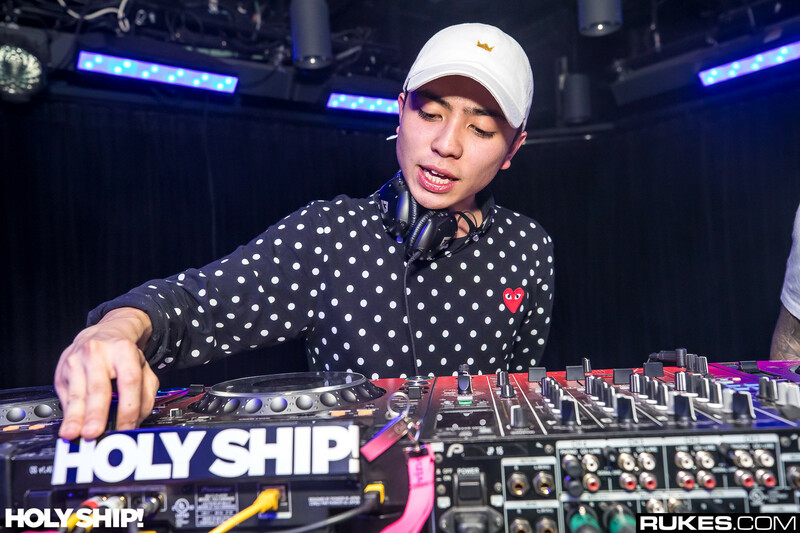 An artist collective and record label created and run by a group of producer-DJs, including Manila Killa, Robokid and Jai Wolf, Moving Castle epitomizes the way artists are creating, distributing and finding fans of their music — that is, purely on their phones. "There was no office, there was no headquarters," said Chris Gavino, the Washington, D.C., producer behind the Manila Killa handle, who started the collective while living in northern Virginia. "Literally, Moving Castle existed in the cloud." Sharing and discovering music online is nothing new. What is new is how much we do it almost exclusively through our phones. Already a ubiquitous, intensely personal accessory in our daily lives, smartphones have become essential instruments for experiencing music, whether it’s accessing it through streaming services, amassing a mobile collection with ever more vast storage capacity, or documenting live moments with photos, video and social apps. That trend may finally be the music industry’s saving grace. In the first half of 2016, streaming revenue totaled $1.61 billion, a 57.4% increase from the $1.02 billion total revenue in the first half of 2015. While some 68% of people listen to music on their smartphones at least once a day, mobile devices and platforms are collapsing old boundaries and enabling unprecedented connections between artists and their fans. They give artists greater control of their artistic identities and forge direct, one-to-one relationships with passionate listeners and followers. "Compared to other, more traditional ways of consuming music, streaming is in its relative infancy, but more and more we’re witnessing artists and audiences embrace it, meaning that it’s an incredibly exciting time to be at the heart of the industry," Joe Armenia, director of artist relations at SoundCloud, said in an email. "Plus it’s an exciting time to be an artist. Artists have more options and control available to them than ever before." An open platform launched in 2007, SoundCloud is a critical tool for the over 12 million artists who post tracks online and help to create new and discoverable genres, such as "Cloudrap" and "Afrotrap." And that discovery happens overwhelmingly on the go: 90% of SoundCloud’s monthly usage is from its mobile app. 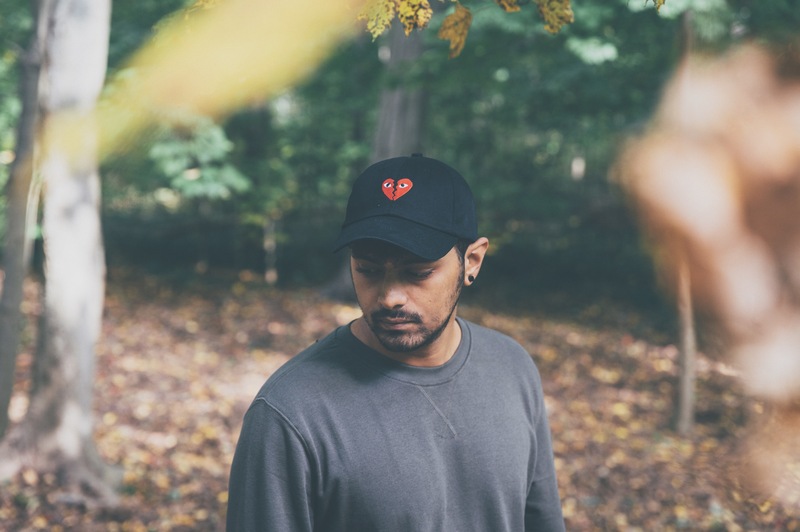 Bangladeshi-born producer Sajeeb Saha, who goes by the moniker Jai Wolf, says mobile devices and platforms like SoundCloud give artists "the ability to put your personal music into the public space." Named one of Rolling Stone’s new artists to know in 2015, Saha used that open channel to grow beyond his training as a classical musician ("orchestra my whole life," as he put it) and begin to write and share his own songs. Back when he was a teenager, producing and uploading tracks to SoundCloud, Saha caught his big break when he remixed Skrillex’s "Ease My Mind" and emailed it out to someone who knew the DJ-producer. Later that day, Skrillex tweeted out a compliment of Saha’s remix and ultimately signed him to his OWSLA imprint. "To live in a time when an artist can do that is really cool," Saha said in a phone interview. "The internet is the craziest place to meet other artists who do the same thing as you. It’s really easy to connect ... to build your own community." Like Saha, Gavino slowly built his following on SoundCloud. His big break came when a remix he did got picked up by Diplo’s record label Mad Decent. He uses social media to connect on a "real-time basis" with his fans. "Snapchat your favorite artists and they’ll reply," he said, noting that such interactions, whatever the social platform, help fans "have this full experience" beyond just attending a concert and seeing the artist from up on the stage. As smartphones become increasingly central to the way we experience the world, they’ve naturally expanded the environments and contexts in which we discover music. Australian pop artist Wafia, aka Wafia al-Rikabi, whose song "Heartburn" was praised by Pharrell himself, found that her fanbase grew substantially when Kylie Jenner played her music in her Snapchat stories. "Social media has been really amazing," Wafia said in a phone interview. "I think there’s a whole generation of artists that have it to thank." "It’s a mobile generation," said Alex Hofmann, president for North America of the mobile app Musical.ly, in a phone interview. "It’s not a one-sided music communication anymore." Fan engagement is the core of Musical.ly, which allows users, or "musers," to produce and share 15-second videos, empowering them to make or break an emerging artist. Musical.ly epitomizes the shift in people’s attention from discovering stars on YouTube (à la Justin Bieber) to more digestible, "bite-sized content." The platform has accumulated over 200 million users since launching in 2014, with 75% of them being female (a common trend among similar apps, according to Hofmann). Even more established artists like Rihanna and Ariana Grande have leveraged its ability to make content go viral to promote their music. In October, the company launched Next Wave, a monthly poll of Musers who "love to hear about new songs first." Each month, Musers can vote on which new music should be featured on Musical.ly — ensuring they keep checking in to stream the winning songs. "We believe in the power of having your mobile phone always with you," said Hofmann. This story was written by Mic's branded content team with no involvement from Mic's editorial staff. Camera results based on 9/16 DxOMark Mobile tests performed by DxO Labs. DxOMark is a registered trademark of DxO Labs. Unlimited backups for photos and videos taken with your Pixel phone. Requires Google Account. Data rates may apply. For more information on Pixel, click here». Kathleen was a branded content staff writer at Mic.